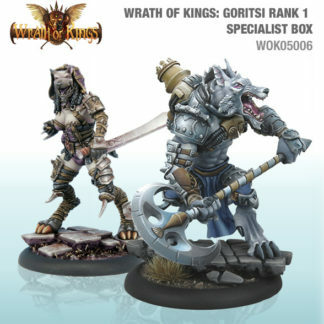 Combining the fastest movement in the game with some of the strongest attacks Goritsi prefer hit and run tactics to conventional warfare. 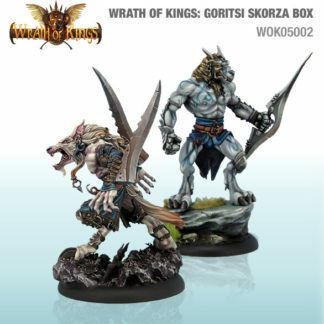 Players can employ the blazing speed of the Skorza to flank their enemies while their lethal Zeti hold the line. 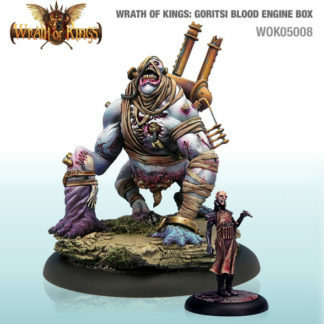 The terrible Blood Engine consumes the flesh of his enemies to heal his wounds. 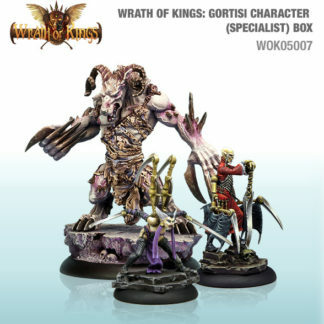 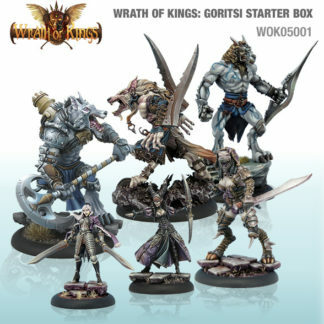 If you prefer high mobility armies and attacking first, Goritsi is the army for you.